The Marshall Government has finally filled the last of its major vacant departmental leadership roles, with former Great Southern Rail boss Tony Braxton-Smith to take the reins at the Department of Planning, Transport and Infrastructure. Braxton-Smith, who boasts a high national profile through a series of executive roles and a guest appearance as the titular Undercover Boss in the former reality TV series, will take over from Julienne TePohe, who has acted as the department’s CEO since former boss Michael Deegan was sacked in March. 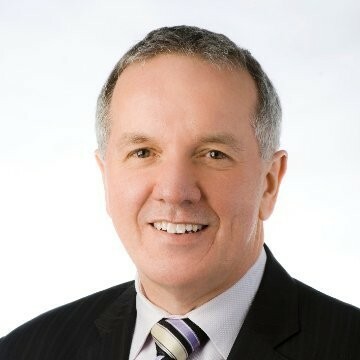 Deegan was one of four public service chiefs whose contracts were terminated by the incoming Liberal Government, along with Department of Premier and Cabinet boss Don Russell, Attorney-General’s Department chief Ingrid Haythorpe and Sandy Pitcher, who headed the Department of Environment, Water and Natural Resources. The other three roles have since been filled, with Pitcher’s successor – John Schutz, who had acted in the CEO’s role since March – confirmed just last week. 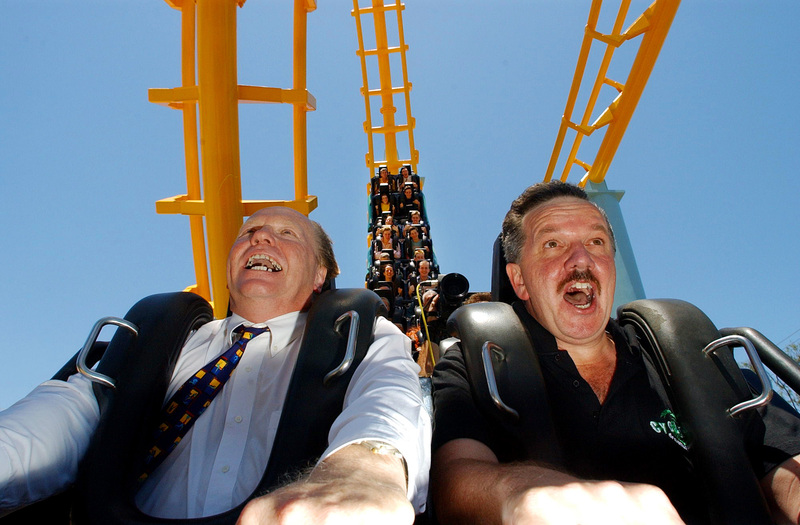 Braxton-Smith, a former CEO of the Dreamworld attraction on the Gold Coast from 2000-04, has extensive experience with transport in South Australia. He was the Adelaide-based Chief Executive Officer of Great Southern Rail – which runs the Overland, the Ghan and the Indian Pacific – for seven years when it was owned by global services company Serco. Serco, at the beginning of his period as CEO, was also the private operator of many of Adelaide’s bus routes. However, it lost all of its contracts in 2005 to two competitors. Braxton-Smith was also, briefly, Executive Director, Transport, for Serco in Australia before joining the NSW Transport department in 2011. That same year he made waves with an appearance on the now-defunct Channel 10 reality show “Undercover Boss”, where he worked incognito on some of Great Southern Rail’s trains under the pseudonym ‘Sydney King’ – an apparent reference to his mother, former A Country Practice and Neighbours star Joan Sydney. “I have said to her for a number of years, ‘Mum, my greatest dream is one day to be somewhere where I’ll be the one in the spotlight and they say this is Tony Braxton-Smith, who everyone knows, and this is his mum Joan’,” he told The West Australian at the time. Braxton-Smith returns to Adelaide from Sydney, where he has been Deputy Secretary of the NSW transport department, in charge of Customer Services, “a division focused on the customer and improving the end-to-end journey experience”. “I am excited at the prospect of dedicating my skills and experience in both public and private sector to doing great things for SA,” he said. The appointment will blunt a running Labor critique that the Planning, Transport and Infrastructure Department has been “rudderless” since March, a claim minister Stephan Knoll has strongly rejected. “I am very pleased to announce that Mr Braxton-Smith has accepted the role of Chief Executive and I look forward to working with him to deliver the Marshall Government’s exciting infrastructure, planning and public transport reforms,” Knoll said in a statement. Knoll said Braxton-Smith had, throughout his successive roles, “successfully delivered significant projects, reforms and improved every company or agency he has served”. He said he was “extremely confident” he had appointed “the best person to deliver on [our] ambitious agenda”.